A rare interview with the lowkey legend about “Ghetto Children,” the first track N.E.R.D. ever appeared on. 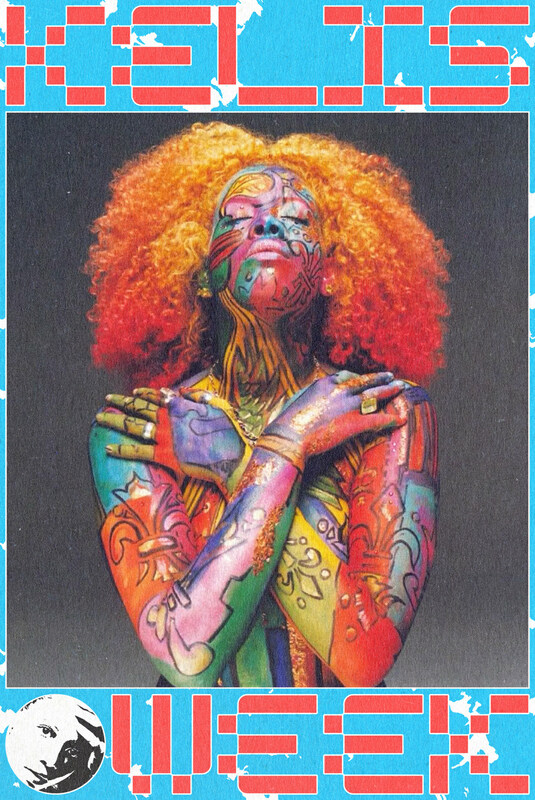 Back in 1999, a modern classic was set upon the world: Kelis's debut album, Kaleidoscope. It was the perfect soundtrack for the eve of a new millennium. Spaced-out pads, hard drum kicks, and cold synths gave the album a distinct electro-n-b feel we'd never heard before before. Kaleidoscope brought together a collective sci-fi vision of the 21st century, and presented it in song. Over the span of 14 tracks, the album covered everything from troubled relationships to pondering the existence of alien lifeforms. Hell, there was even a song about her stoner boyfriend getting sent by NASA to colonize Mars, because... why not? Regardless of the subject matter of any given song, there was a clear theme throughout Kaleidoscope: the idea of escapism, whether that meant escaping a cheating partner, a bad situation, or even an entire planet. It felt driven by the underlying optimism that something greater was waiting around the corner. One song that laid out this optimism most explicitly was “Ghetto Children," a riff on Slick Rick's "Hey Young World." 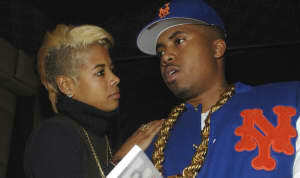 Kelis used the joyous record to affirm and encourage: “No matter what teachers say to you/ Ghetto children are beautiful." But in addition to the value of its message, "Ghetto Children" was significant for one other reason. It was the first time N.E.R.D., the band comprised of Shae Haley, Chad Hugo, and Pharrell Williams, ever appeared on a record. It would be another three years before they released an album of their own. Over email, Shae recently recounted his first meeting with Kelis. Not long after that initial meeting, Kelis decided the band would be a perfect feature. “Kelis and Pharrell came up with the idea to feature N.E.R.D. and once I heard it, it was unanimous. The premise behind 'Ghetto Children' was to share positivity and aspiration. Kelis rented a house in Sandbridge, Virginia, and recorded the entire Kaleidoscope album there. Back then the creative process was either sifting through tapes full of loops [samples] or Chad and Pharrell banging away on the keys searching for a unique sound or idea," said Shae. “'Truth or Dare' was, and still is, epic. She took a big dookie on that song. It has to be one of the top 50 hardest songs of all time," he said. “Kelis has a fearless, forward approach while giving no fucks. That level of confidence transcended for over a decade." When asked whether fans can expect Kelis and N.E.R.D. to collaborate once again, Shae only had one coy thing to say: “Time can only predict."